There is hardly any other cigar label that is as strongly, virtually pictorially, connected to a woman as the brand Maya Selva Cigars. This may ostensibly have to do with the fact that the founder gave the brand her name. 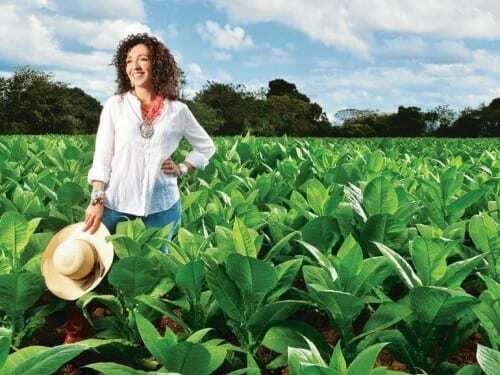 But those who have the opportunity to meet the Franco-Honduran personally immediately feel that this strong, energetic woman lives for “her cigars”. 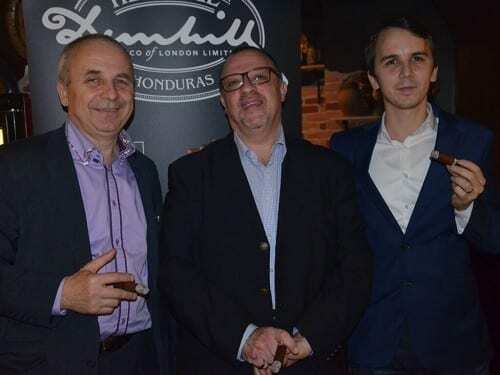 Steven Kron, global head of Dunhill Cigars, introduced the Dunhill Heritage line in Bratislava on February 15, 2016. 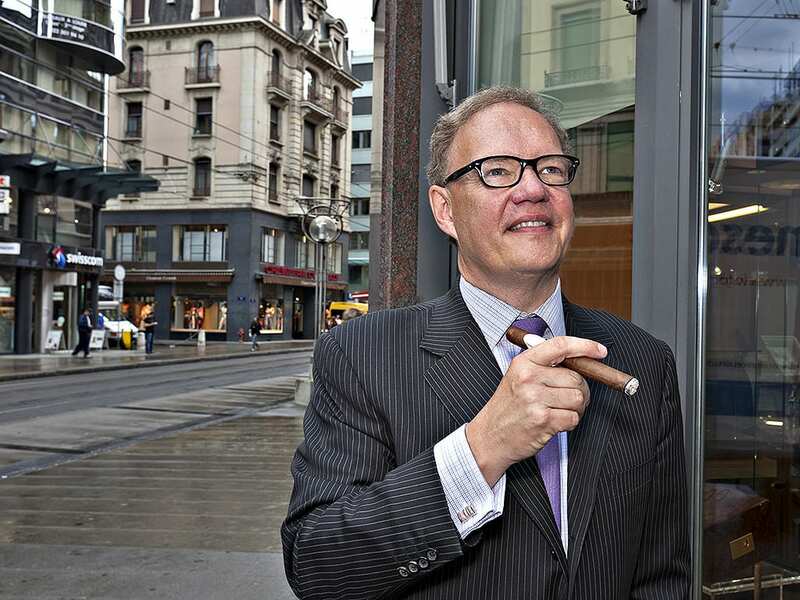 This cigar, characterized by Honduran tobaccos and its flavor, is available in Slovakia. 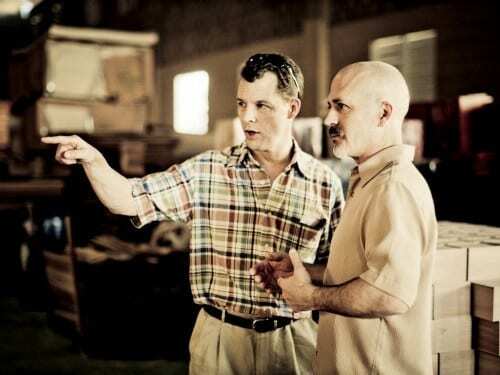 The cigar industry in Nicaragua continues to grow and create jobs for the people of Estelí. 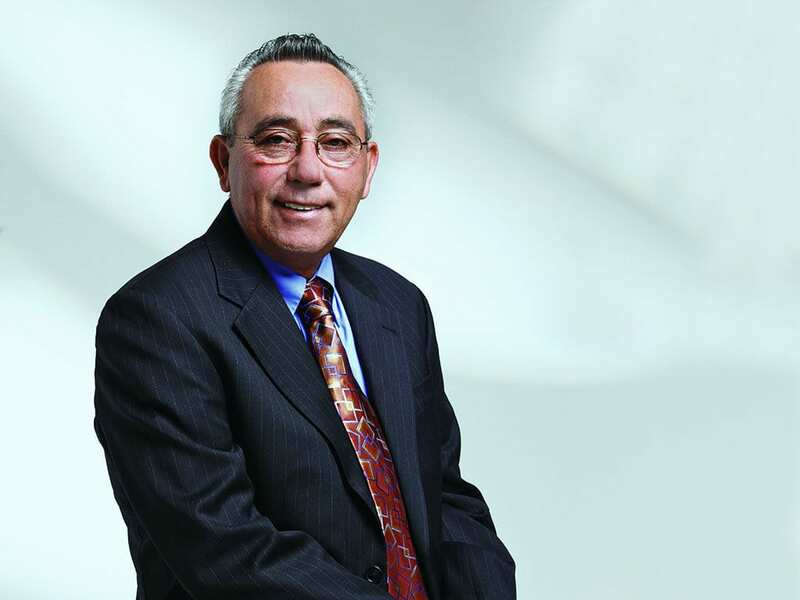 The industry’s figures are now within reach of those of the Dominican Republic. 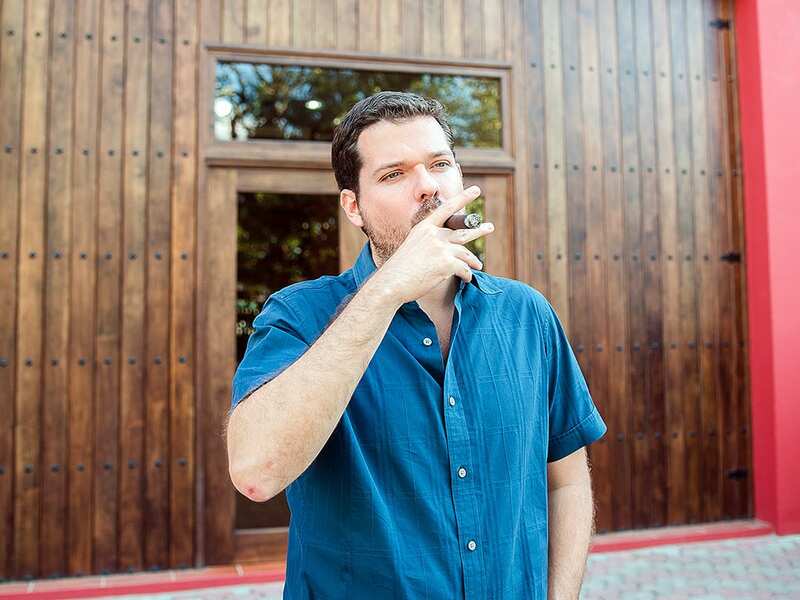 Cigar Journal spoke to Juan Martínez, head of Asociación Nicaragüense de Tabacaleros (ANT) and executive president of Joya de Nicaragua. 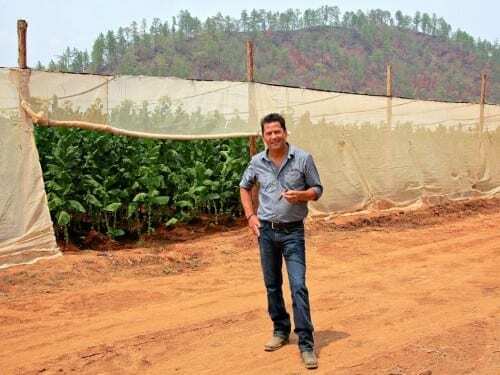 The Swiss cigar manufacturer Heinrich Villiger has not only shaped the company Villiger Söhne for over 60 years, but also acquired a knowledge of tobacco that is unparalleled. 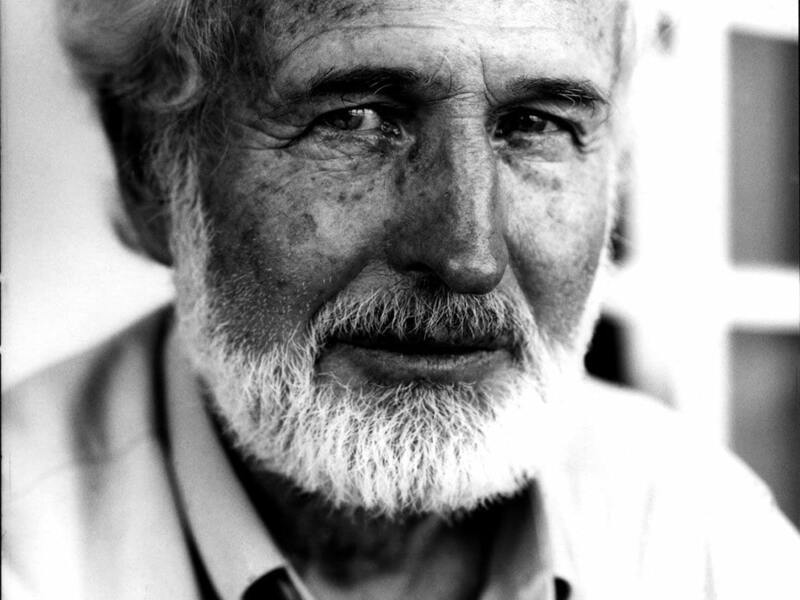 We sat down with him for an interview on the occasion of his 85th birthday. 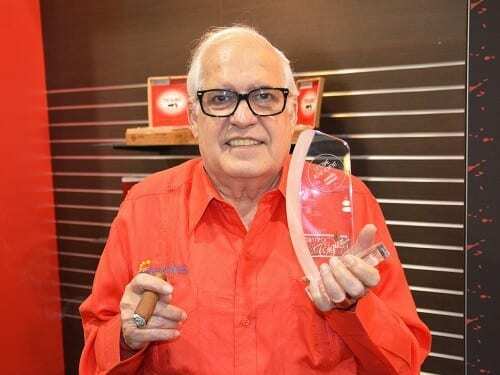 This year, the Cuban master roller, master blender and owner of the brand My Father Cigars, José “Pepin” García, was honored for his life’s work with the Cigar Trophy Award Lifetime Achievement 2015. 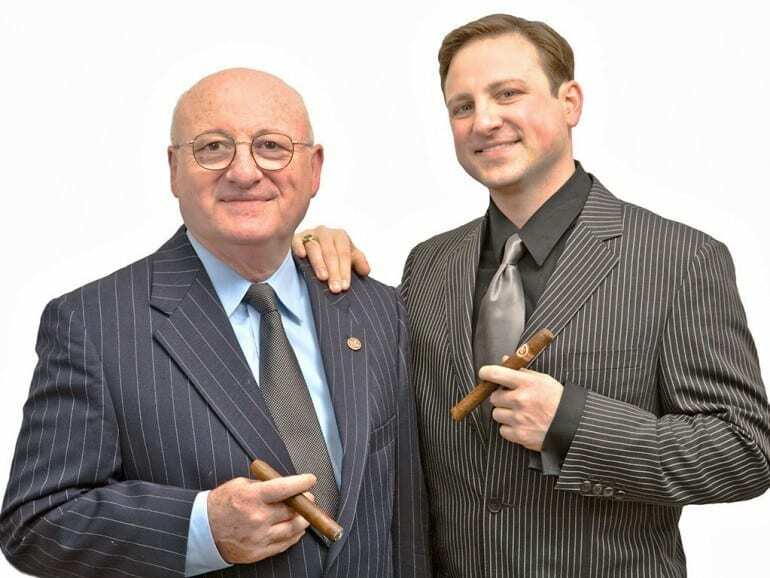 The ambassador of General Cigar for CAO and a cigar master was not born in a tobacco field. 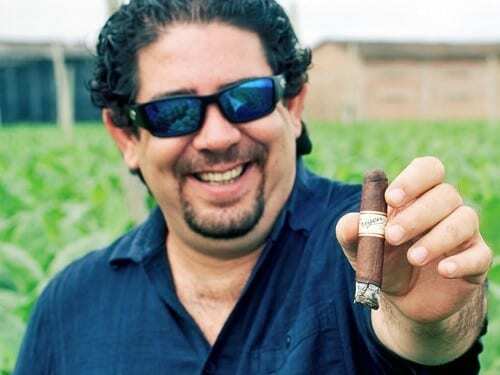 His relationship with cigars started late, and he had to train for many years to become what he is today. We met him in Dortmund.